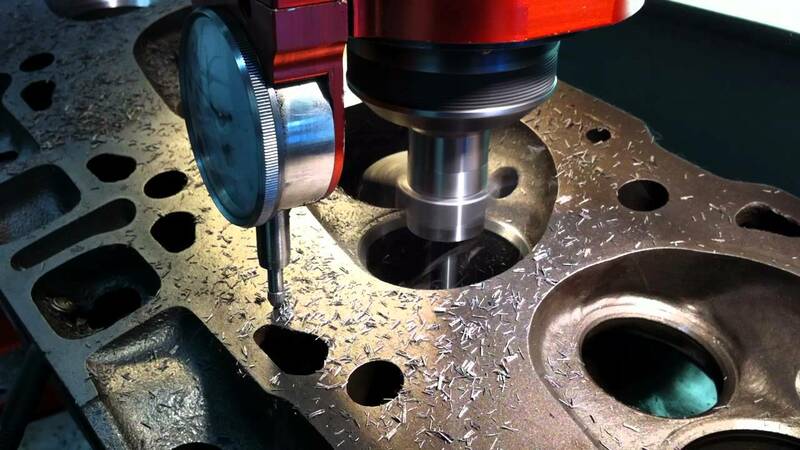 Our rotary porting story has been getting a lot of reads lately, and one of those readers sent me an e-mail asking if I’d do a cylinder head porting story for piston engines. Ok, he wanted one specifically about SR20 heads, but at a general level porting a cylinder head is more or less the same across the board, though of course there are important differences that pros like our friend Dave Localio at Head Games can take advantage of based on testing different heads and porting methods on the flowbench, on the dyno, and at the race track. 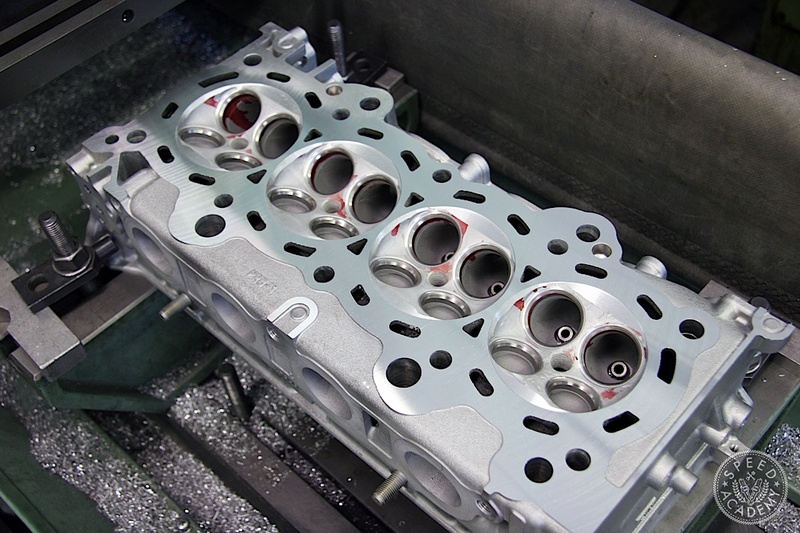 As this reader put it, “What exactly is cylinder head porting and how does it make power? 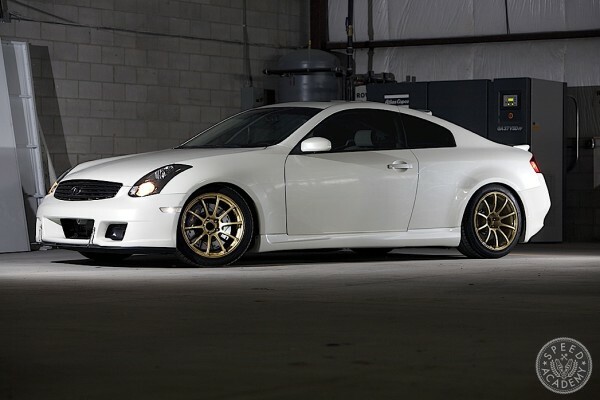 Is it worth the money on a stock motor? 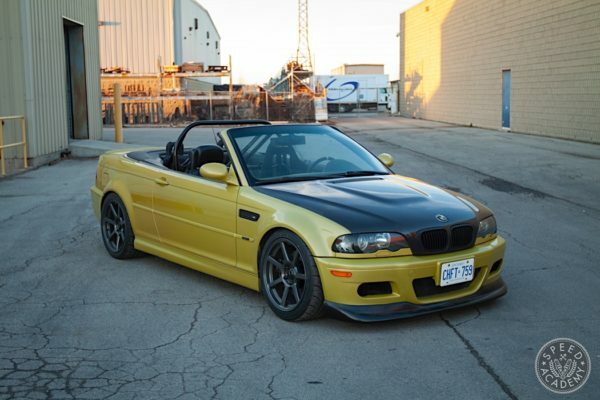 What if I upgrade the turbo and do a bigger downpipe and exhaust? When does head porting start to make the most sense and is there any reason not to do it?” All excellent questions, so lets attack them one at a time. Cylinder head porting operates under a pretty simple premise. Increase airflow through the heads and into the combustion chamber and you’ve got the potential to make more power, since more air in means more power out. To better understand how air flows through a head on its way to the combustion camber, lets take a look at the anatomy of a typical overhead valve cylinder head and the areas that are most commonly addressed when attempting to improve its airflow characteristics. As you can see on the cylinder head cutaway above, the intake and exhaust ports are at their largest and least restrictive out near their openings (where the intake and exhaust manifolds bolt to the head). So although these are the only visible parts of the head’s airflow path once it’s bolted to the block, in general it’s not the most important area to focus on when looking to improve the head’s efficiency. 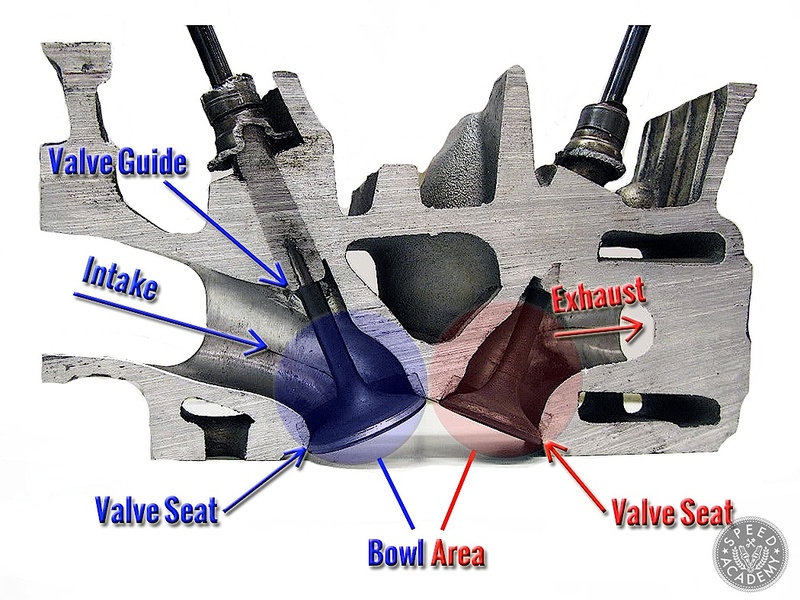 Improvements to airflow quality and quantity instead tend to come from porting in the bowl area between the valve seat and valve guide, where it’s easy to see on the cutaway image as an area of greater restriction, along with the valves and valve seats themselves. But more on that later. Since every cylinder head is different, learning how to improve their airflow characteristics involves a lot of trial and error, not to mention countless hours on the flowbench and dyno in order to determine if the port shape changes made have actually made a difference. However, the importance of trial and error R&D is slowly being replaced by more scientific approaches including the use of CFD software. But the key tool in the head porting specialists arsenal is the industry standard Superflow flowbench, a relatively simple device that allows the operator to seal and force air through each set of ports on the head in order to measure their flow rate. The amount of data and the sophistication of the airflow analysis software is truly impressive, since in the old days you’d literally watch a bubble in a camber rise to a certain CFM rate and you’d record that as your peak flow rate. As you can see from the above example, these days can really start to turn cylinder head porting into a science when you’ve got this kind of data at your disposal, and must pro head porting facility is using a Superflow bench and flow analysis software like this to optimize their porting for each customer’s needs. 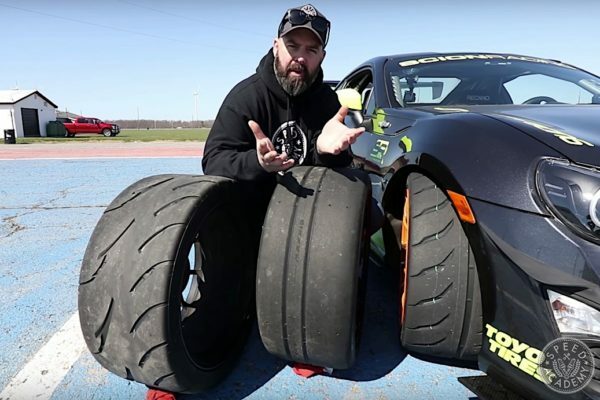 The actual act of “porting” or reshaping the ports (and sometimes the roof of the combustion chamber) generally involves a steady hand and a die grinder with various sorts of cutting, grinding and sanding tools attached to it. 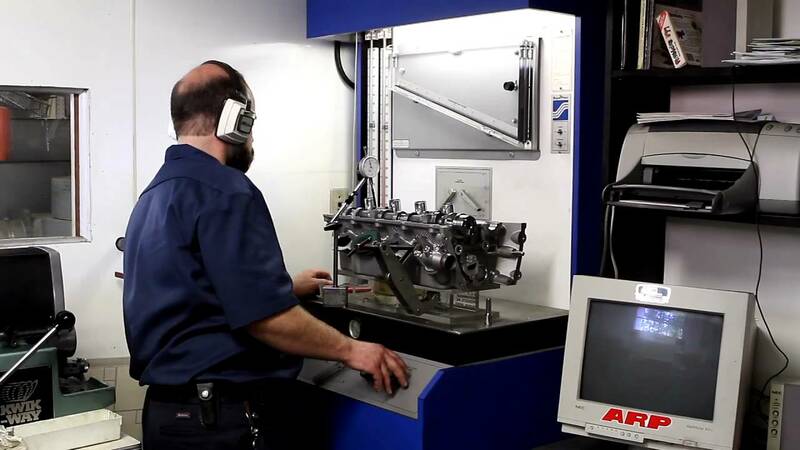 A skilled cylinder head specialist will focus on shaping the port to get the maximum flow with the minimal amount of enlargement so that maximum intake and exhaust charge velocity is maintained. They will also try to achieve equal flow through each port so that each cylinder gets the same charge of air. 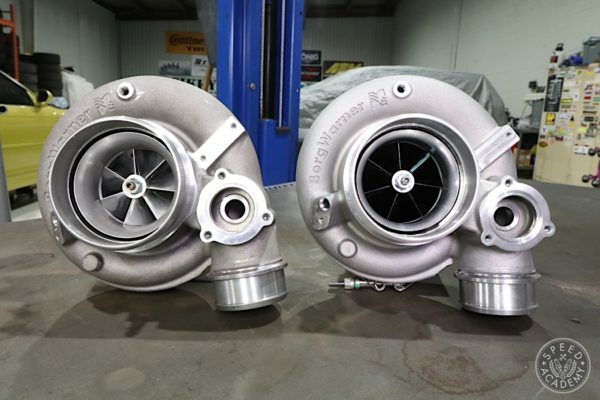 CNC porting is also becoming a more affordable option, a Centroid 5-axis CNC machine like the one VAC Motorsports uses for porting BMW heads becoming a more commonly seen tool at higher end shops. 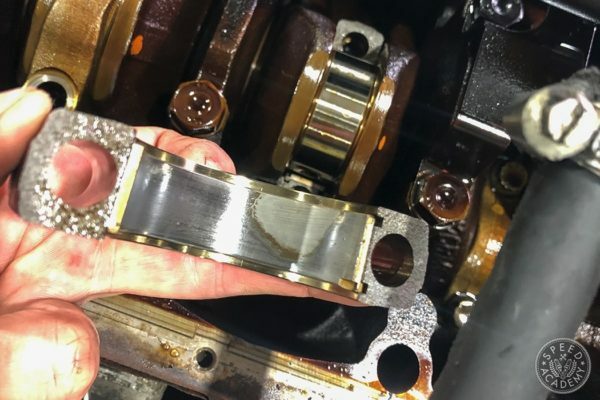 The beauty of the CNC approach is accuracy, repeatability, and speed, so once a shop like VAC has their CNC program dialed in to perfection, they can crank out ported heads a lot quicker than a dude at a bench with a die grinder can. 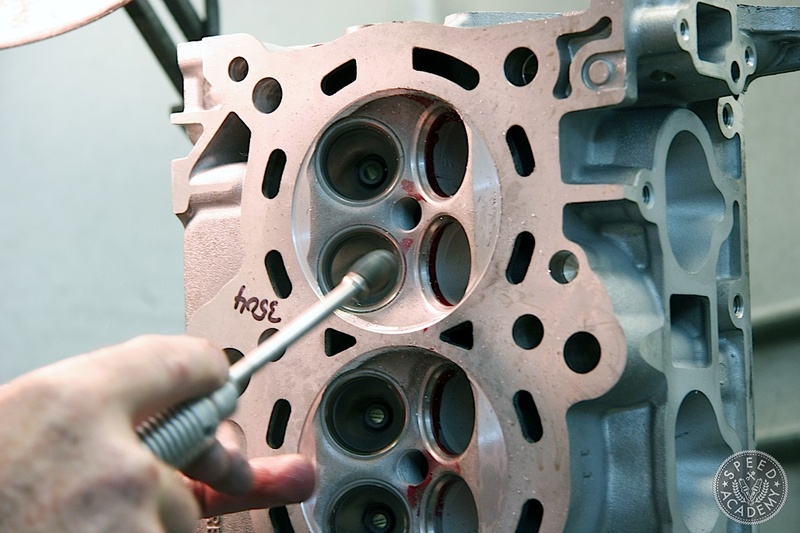 In general, the most critical areas when porting a cylinder head are those which pass the most air at the highest speed and for the longest duration. Since the highest speed and longest duration airflow within the port is at or near the valve seat, optimizing airflow in this area is especially important. In fact, approximately 50% of the gains you’re likely to see from head work come from the valve seat area alone. That’s why you should make sure your head porting specialist is equipped with a Serdi (or similar) valve guide and valve seat cutter, a specialized piece of equipment that allows for very precise three angle valve jobs.